A couple of creative Fortnite fans have banded together to come up with a new idea for how players can pick up a quick boost to their health – a Coconut. Have you ever been stuck in a situation where you have no heals available to you and you’re clinging onto the dwindling numbers that are located on the bottom of your screen? Probably, most of us have at some point. Read More: What does ‘The Helicopter’ mean in Fortnite? So, it looks like this idea for a Coconut health item would be right up your street. Players currently earn 5 HP per Apple consumed. 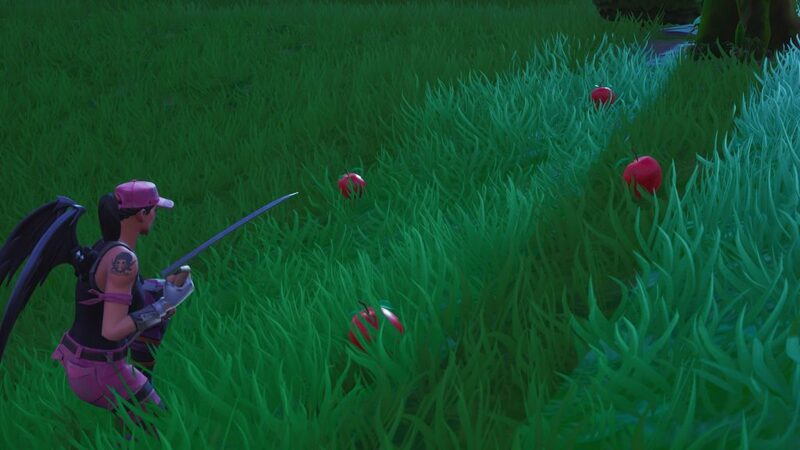 One Reddit user, LozanoMPD, initially showcased their idea for a Coconut health item – similar to how Apples currently work in-game, handing players the ability to recuperate a small amount of health. Another user, AndrewisCoolio, has since taken that idea to the next level – laying out how the item could be found and adding an additional bump to a player’s health and shield. In the new idea, players would have to destroy a palm tree found in the Jungle biome part of the map and hope a Coconut falls from the tree once it’s destroyed. 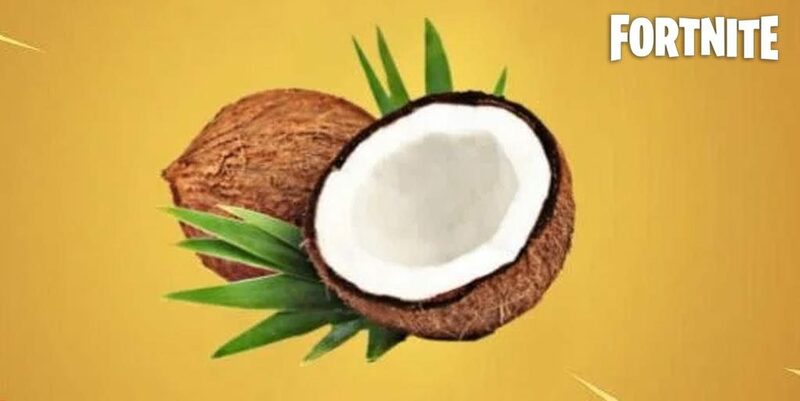 If a player is lucky enough to find a Coconut, they would be able to consume the item and gain an additional five points to both their health and shield. The Coconut would certainly fit the theming of Season 8 and it’d be a welcome addition in late-game situations that end up around the Lazy Lagoon location. It’d especially be welcome in the area across from the Pirate Ship, where it is littered in numerous trees that could easily be turned into Coconut trees.